The MexCC invites the Mexican delegation of speakers attending the UCL Energy Summit, to discuss opportunities arising from the energy reform and manners in which the Mexican Chamber of Comerce in Great Britain may contribute to strengthen the bilateral relationship and raise awareness of any such opportunities. Carolina Ramos, President at Mexican Student Association for UCL. for their support and coordination with the Mexican Chamber of Commerce. 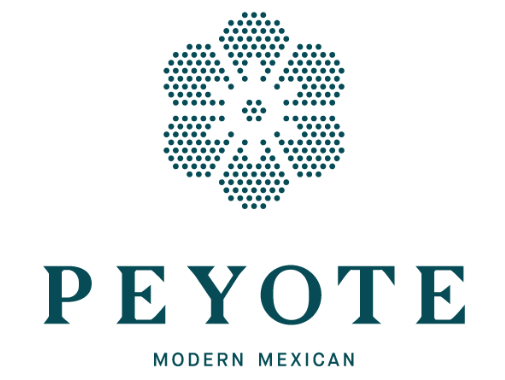 This event is possible thanks to Peyote Group for Sponsorship.